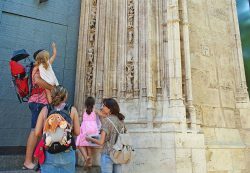 A tour full of games to discover Valencia with children! 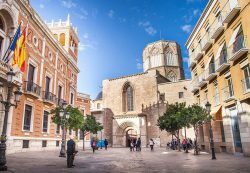 Discover Valencia's most essential must-see monuments! A gastronomic and cultural experience in the purest Mediterranean style. Get closer to this fascinating story! Discover, enjoy and share with us! 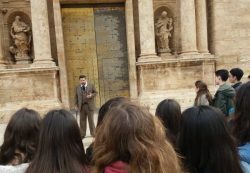 Throughout the Region of Valencia our tour guides will be your best company. A guided tour through the Historic Centre to visit its most emblematic monuments, with a special stress on the city's three World Heritage properties. 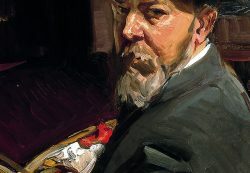 A guided tour of Joaquín Sorolla's Valencia, through the places that shaped his life and inspired his work. We will learn to look at the city though his eyes. 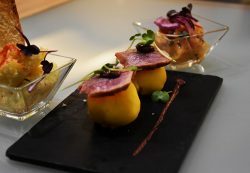 A gastronomic and cultural experience in the purest Mediterranean style, a tapas gastrotour to savor the best of our cuisine and to discover the Old Town of Valencia. 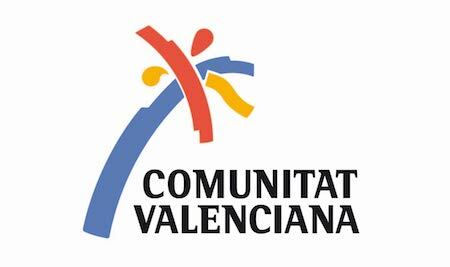 A guided tour to explore Valencia with activities and games tailored for children. 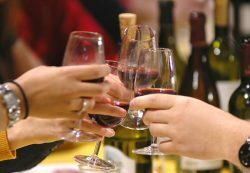 The Wine Bus is a perfect excursion to enjoy wine tourism in the heart of the Utiel-Requena region, savoring their Protected Designation of Origin wines, as well as their unique culture and gastronomy. 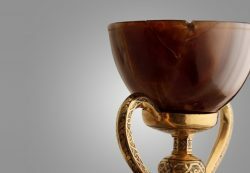 A tour through the history of religious art in Valencia, which also brings us closer to the fascinating history of the Holy Grail. Do you want to receive our last offers and news in your e-mail?